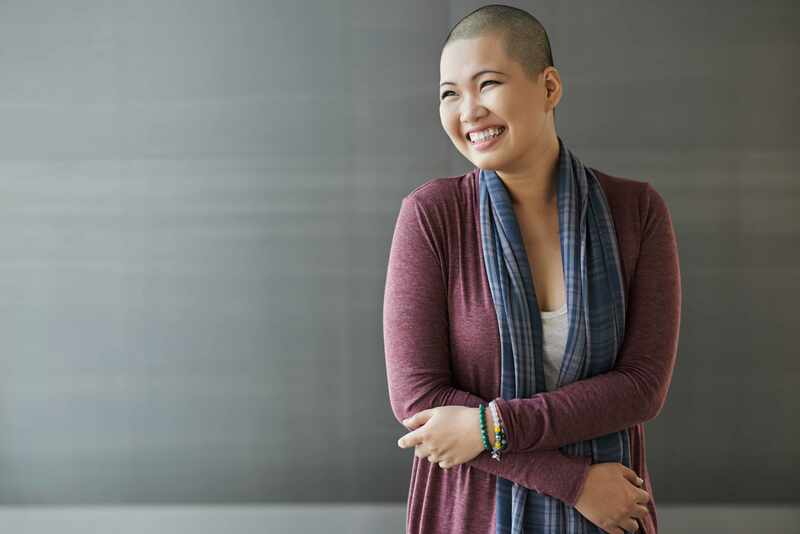 ORLANDO, Fla. ― Individuals interested in learning more about the latest in cancer research, treatment and care will want to attend a free public cancer education symposium, “Capture the Moment” hosted by Mayo Clinic Cancer Center. The symposium will be held on March 3 from 9 a.m. to 5 p.m. EST at the Ritz-Carlton Orlando, Grande Lakes, in Orlando. The symposium will feature large general sessions in the morning, followed by smaller breakout sessions and support group discussions in the afternoon. The free event is open to the general public, however, registration is required. Seating is available on a first-come, first-served basis. Register by Feb. 24 at mayoclinic.org/floridacancersymposium or by emailing mcaevents@mayo.edu. As a leading institution funded by the National Cancer Institute, Mayo Clinic Cancer Center conducts basic, clinical and population science research, translating discoveries into improved methods for prevention, diagnosis, prognosis and therapy. For information on cancer clinical trials, call the Clinica1Trial Referral Office at 1-855-776-0015 (toll-free).